Thanka's is the expression of Buddhist religious practices in pictorial form. 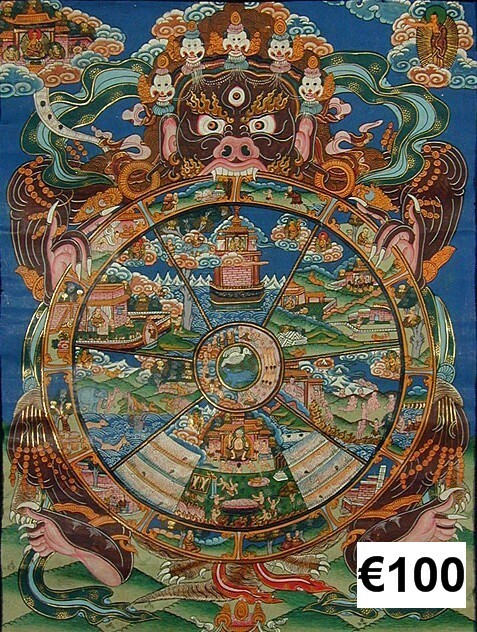 It is believed that the art was initiated in the Kathmandu valley of Nepal, but later on it was spread and flourished in Tibet and China as well. 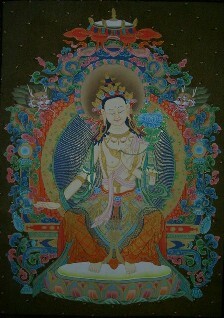 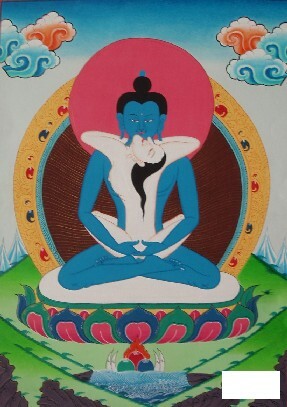 Thanka's are excellent pieces of Tibetan / Nepalese art works. 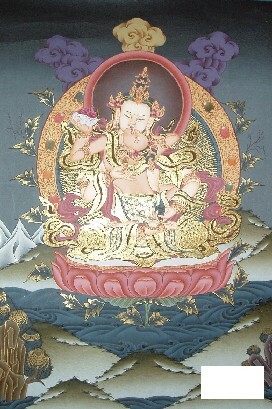 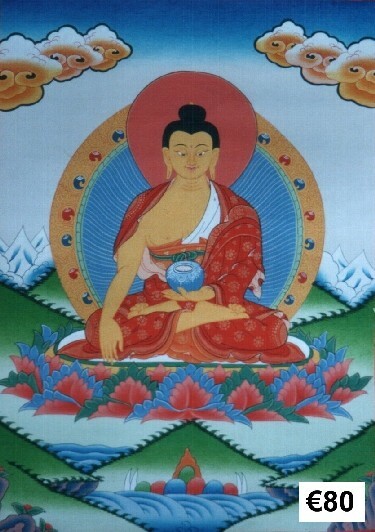 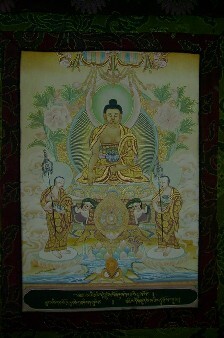 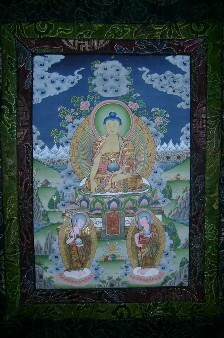 Thanka is painted on silk or cotten fabrics, using bright colours of many hues. 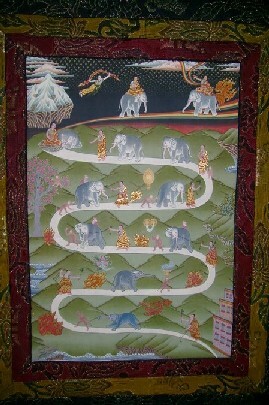 Thanka's are used as wall decorations. 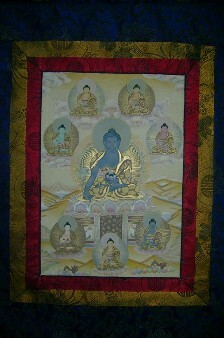 It is an object of devotion, an aid to spiritual practice, and a bringer of blessings. 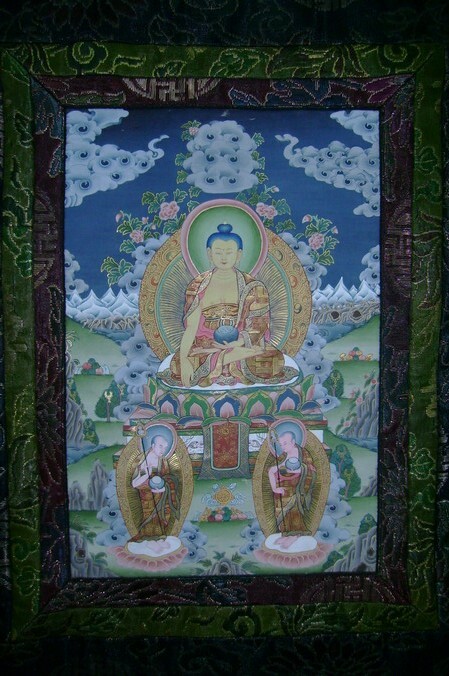 While regarded by some as colourful wall hangings, to Buddhists these Tibetan relegious paintings offer a beauty, believed to be a manifestation of the divine, and are thus visually stimulating. Thanka’s come in a huge variety of styles, depicting various subjects. 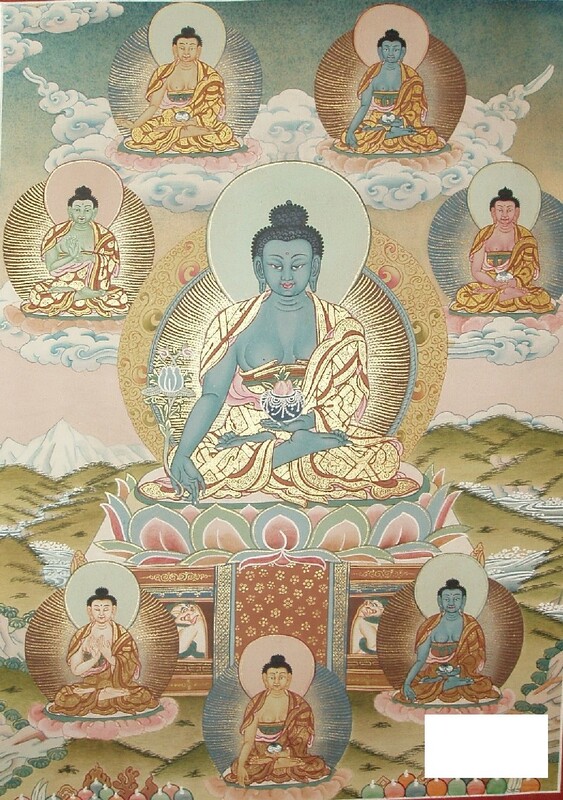 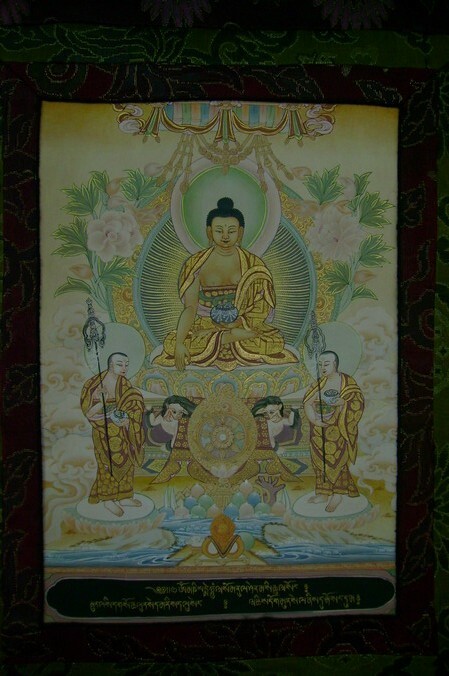 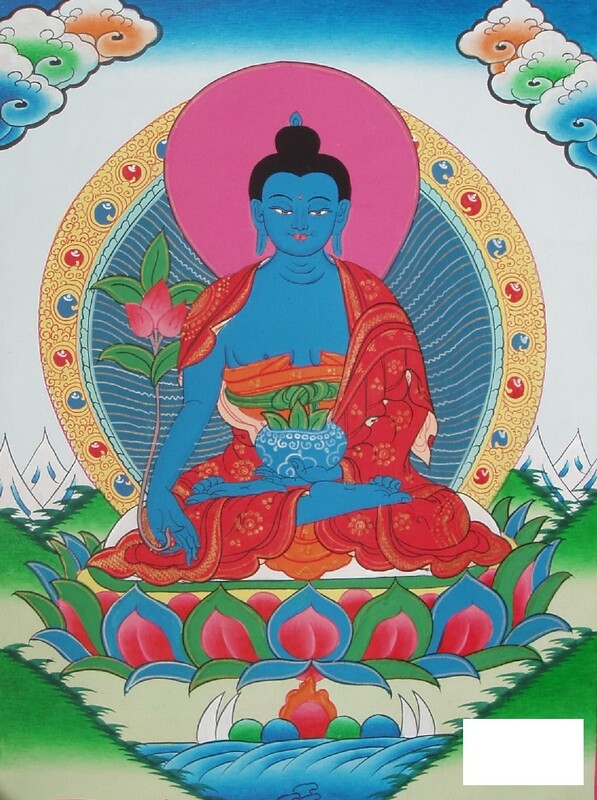 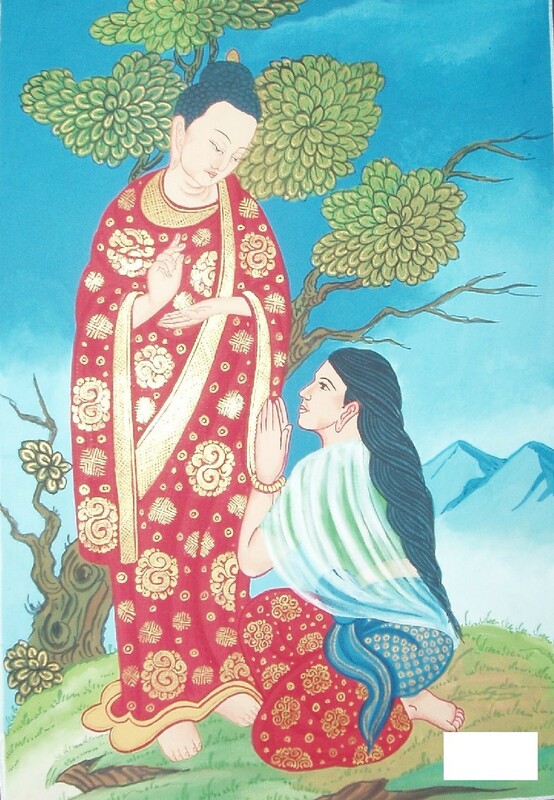 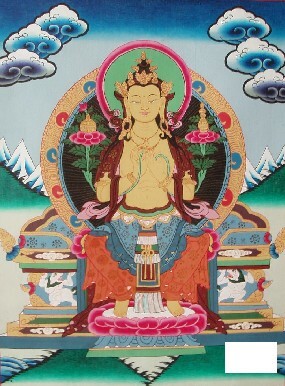 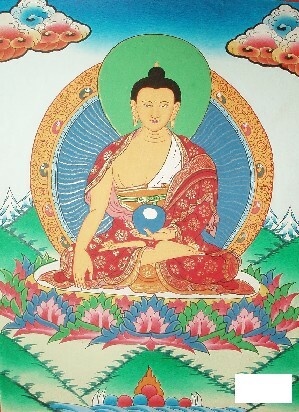 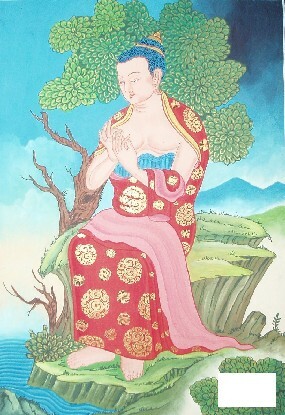 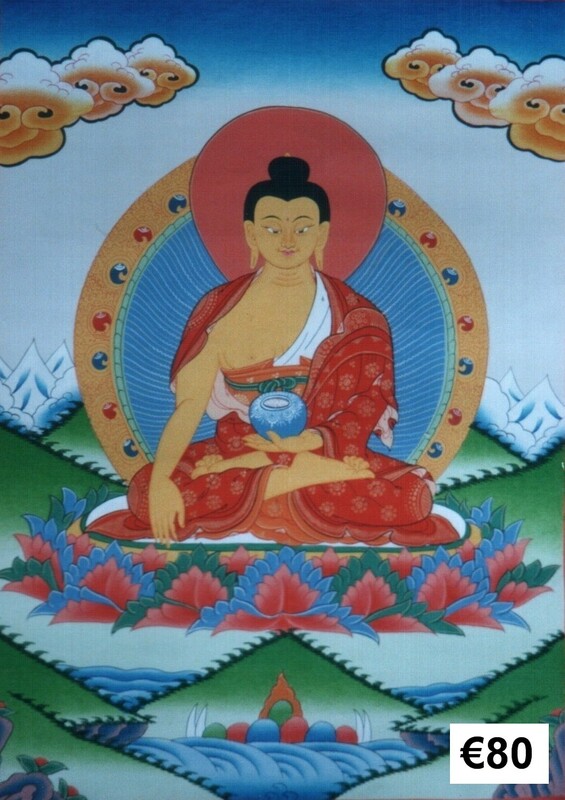 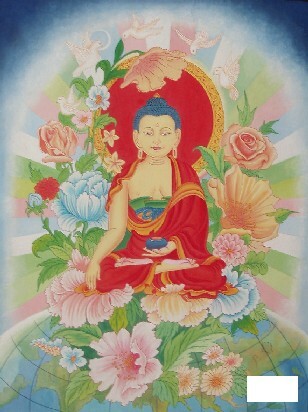 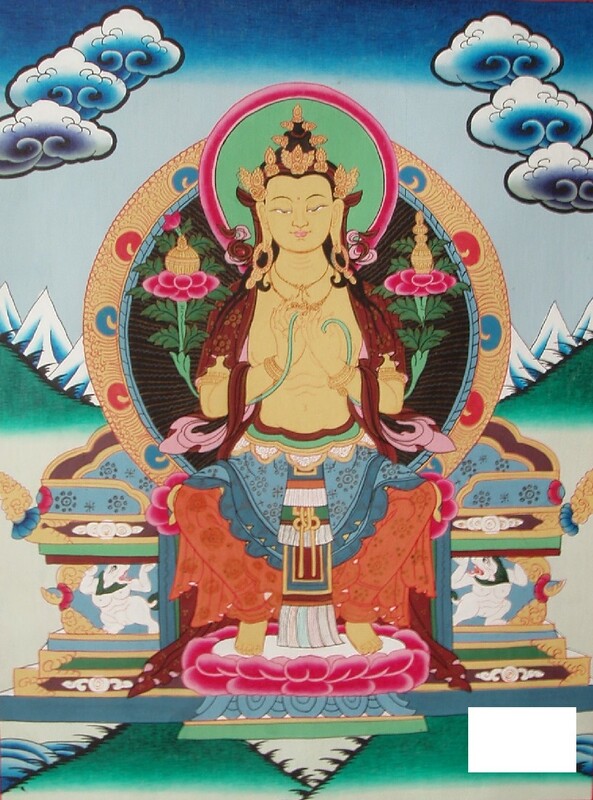 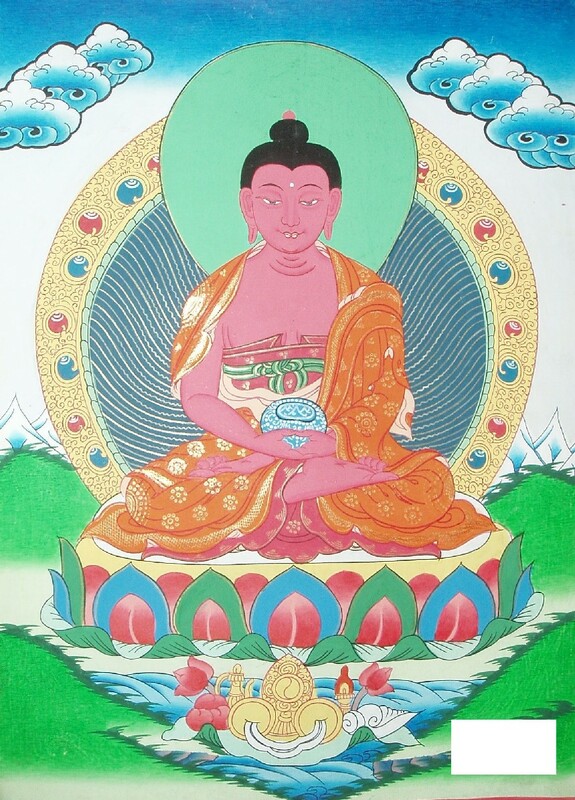 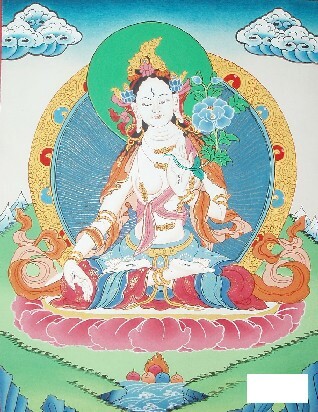 Colourful Thanka paintings generally represent Buddhist and Hindu Gods, Goddesses, meditating Buddha and his life cycle, Wheel of Life, Mandala, Bhairab, Exotic pictures, etc.. A Thanka can help a meditator to learn and emulate the qualities of a particular deity, or to visualize his or her path towards enlightenment. 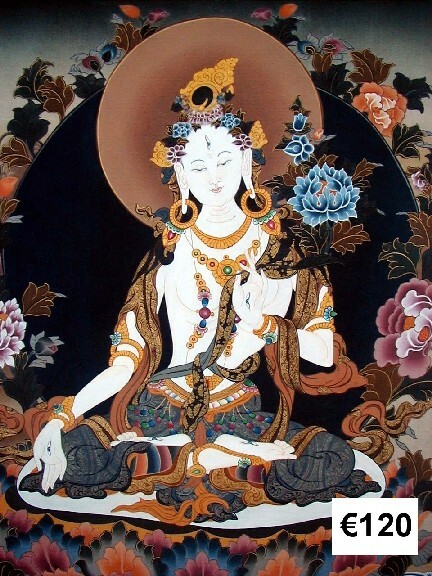 Thanka can bring blessings on the household and serves as a constant reminder of the Buddha’s teachings of compassion, kindness and wisdom. 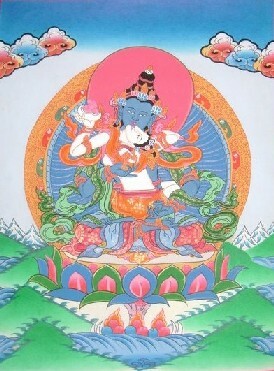 Thanka of particular deities may be used for protection or to overcome difficulties such as sickness.